People living with dementia have a range of complexities and challenges they have to face. All of these challenges stem from their symptoms, especially memory loss. Living with dementia has consequences and all you can do is to face them. Here are five of the challenges people with dementia face and how to deal with them. Dementia patients suffer from directional difficulties. This means that the dementia patient has a higher risk of getting lost or not knowing their way back home. If the patient is unable to navigate their way around, they and their family members will definitely feel anxious. It is a good thing that the technology nowadays is advanced and family members can now keep track of their loved ones living with dementia. Through GPS technology, family members will know exactly where their loved one is at the moment. The society has a certain perception about dementia patients. For most people, patients living with dementia can no longer live a full and active life. However, that is actually far from the truth. Dementia patients, if you look past their conditions, can still go through their life happily and satisfactorily. Aside from stereotyping, the society is guilty of inducing negativity towards patients living with dementia. For example, they keep on using terms such as “suffering” and “pain” which ultimately forms negative emotions not only to the family members but to the dementia patients as well. The negativity coming from these seemingly concerned individuals can really weigh down on both patients and family members. One of the things that will be impacted the most when one is living with dementia is the finances. The treatment for dementia is not cheap. The same can be said when the dementia patients end up needing non-medical home care in Poughkeepsie, New York. Managing the finances, insurances, and other sources of income is imperative. There is a threat of isolation for people living with dementia. Take note that dementia patients will gradually have difficulties communicating with other people. They might get confused when asked questions or they might repeat conversations. If the family members don’t have enough patience, they might eventually (and unconsciously) isolate their loved one living with dementia. It can be really challenging to have a loved one with dementia. 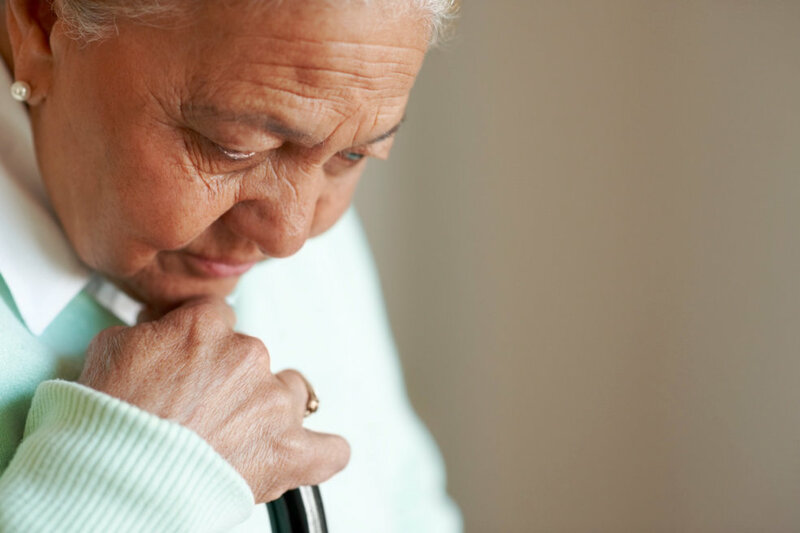 You should take advantage of our Dementia and Alzheimer’s services in New York. We only offer the best care for your loved one. Flex Health Care offers the best services for you. Call us at 845-345-6503 to know more about what we can offer. This entry was posted in Non-Medical Home Care and tagged Alzheimer's, Dementia, Health Care. Bookmark the permalink.